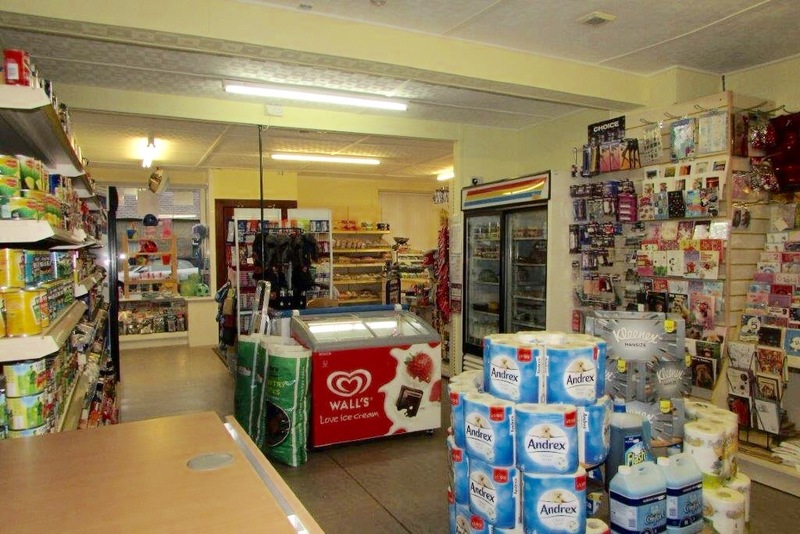 Shop & B&B premises with owners accommodation to be sold as a going concern. 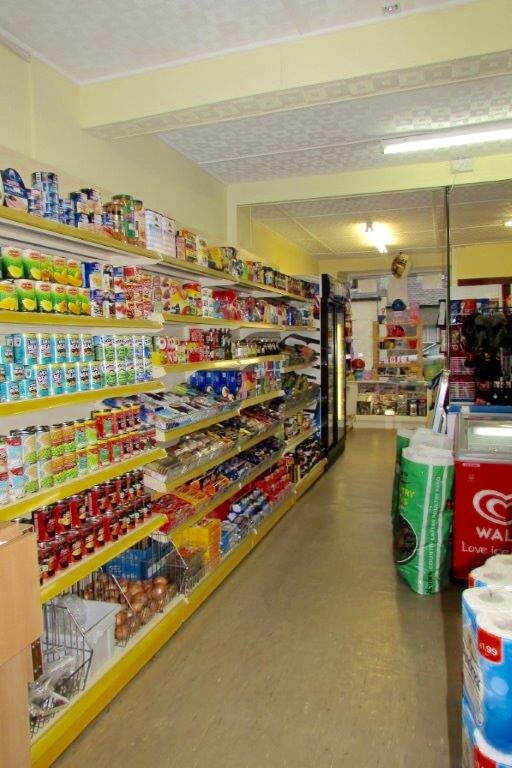 Property comprises: Main Shop. Stock/Store rm. Family rm. Kitch. Shower rm. 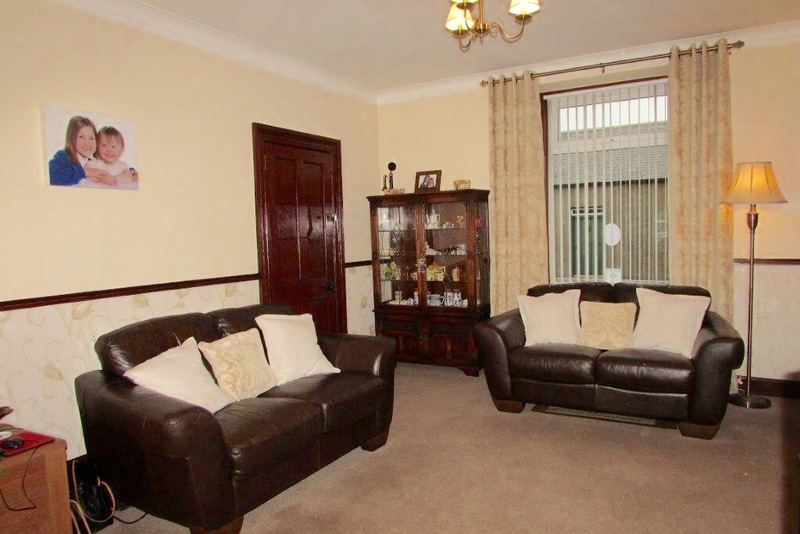 House comprises: Grnd flr: Hall. Living/Dining rm. Dining Kitch. Utility rm. wc. Porch. 1st Flr: 3 Bdrms, all with ensuites. Garage. Parking. Garden. Price over £250,000 Entry by arr. Viewing contact solicitors. (EPC band - F). 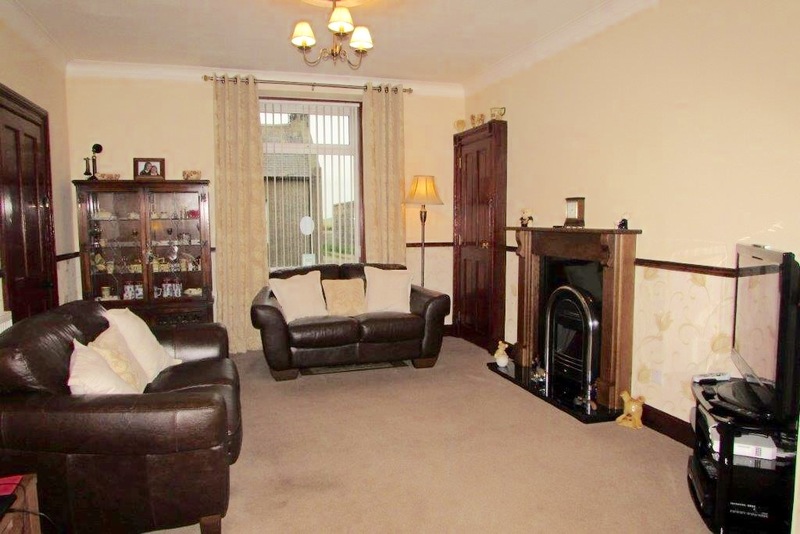 **FAMILY ROOM** This could easily be adapted into a ‘granny annex’ or turned into more living space within the family home! IF YOU ARE LOOKING TO RUN YOUR OWN SUCCESSFUL BUSINESS, THEN LOOK NO FURTHER!............................. 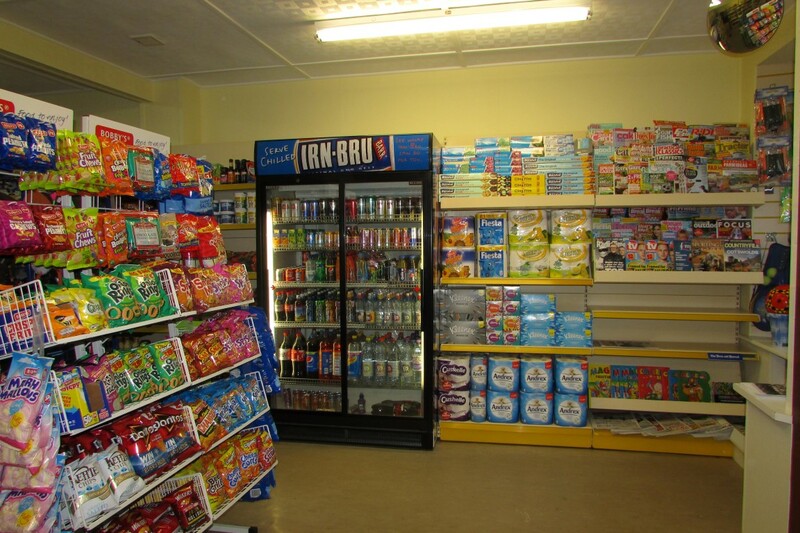 We proudly offer for sale the convenience store & Bed & Breakfast, located at 77 High Street, New Aberdour. The current business owners have ran the shop for approximately seven and a half years and have grew the business greatly each year and implemented the successful running of the Bed & Breakfast. As a whole the property is being sold as a ‘going concern’ with owners accommodation being included within the attractive sale price! With the premises being set on the High Street of the village where local traffic passes through frequently, the two prominent shop windows which have eye catching displays are sure to catch your eye. 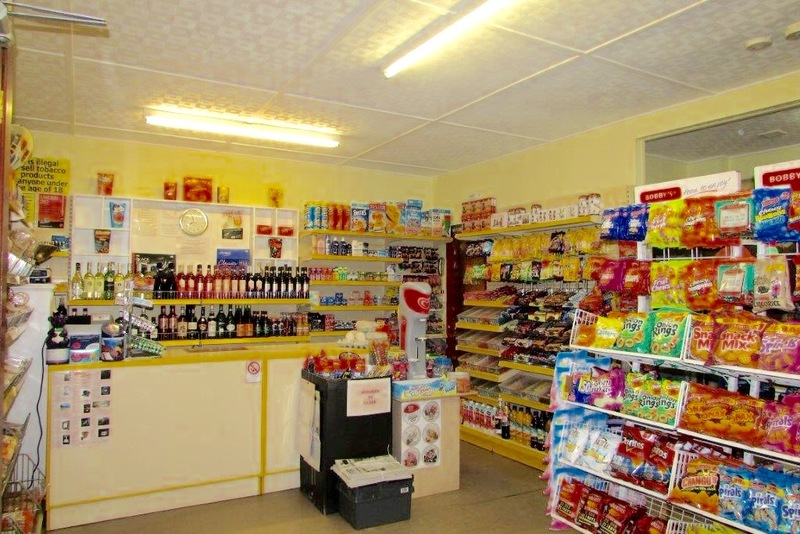 The business trades throughout the year and offers a wide range of general convenience products, daily newspapers, magazines, cards for all occasions, frozen and chilled foods to include local butcher & bakery produce and also has a license for spirit’s, beers and tobacco. The current proprietors also have the B&B and to promote this they have a very attractive and informative website which can be found by clicking onto: www.bandbtheshoppe.co.uk. The shop is also a base for an outreach post office with a mobile post office being there two days a week. Access to the shop is off the pavement. There are two large display windows to the front which offers on street viewing for advertising local adverts and displays. 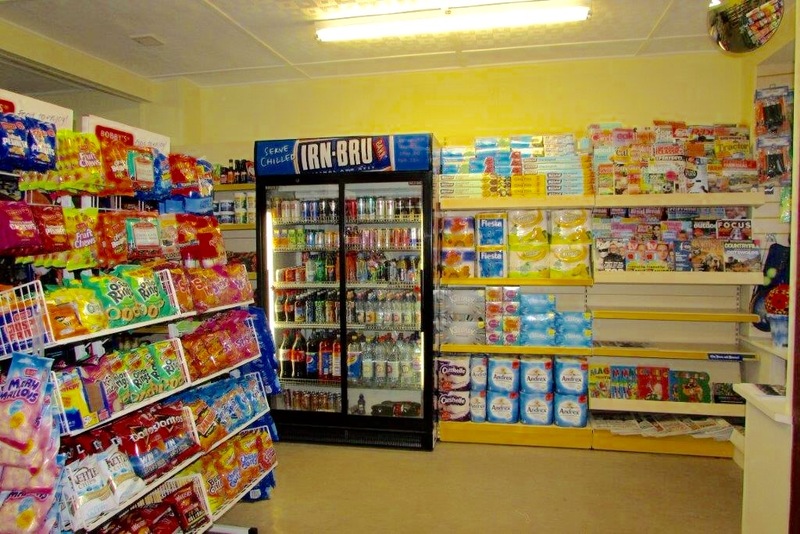 The shop is well laid out with ample shelving, two fridges, one being used for dairy and one chilled drinks, two freezers and a ‘Bobby’s’ crisp stand. Counter with shelving beneath and behind for the tobacco & alcohol. There is a wall mounted overhead heater within the shop and both shop and house are fitted with alarms and sensor monitors throughout. The alarms can be separately activated. Throughout the shop are five ceiling strip lights which includes three doubles and two singles. There is a door at the rear of the shop which takes you into a rear hallway where access goes off to the ‘Stockroom/Store’ and ‘Family Room’. The Stockroom/Store is well equipped and has multiple shelving and space for one domestic fridge & freezer and an ice cream freezer. Although the Family Room can be accessed from the rear hallway, it also has it’s own exterior door off the driveway which is from the lane to the side. 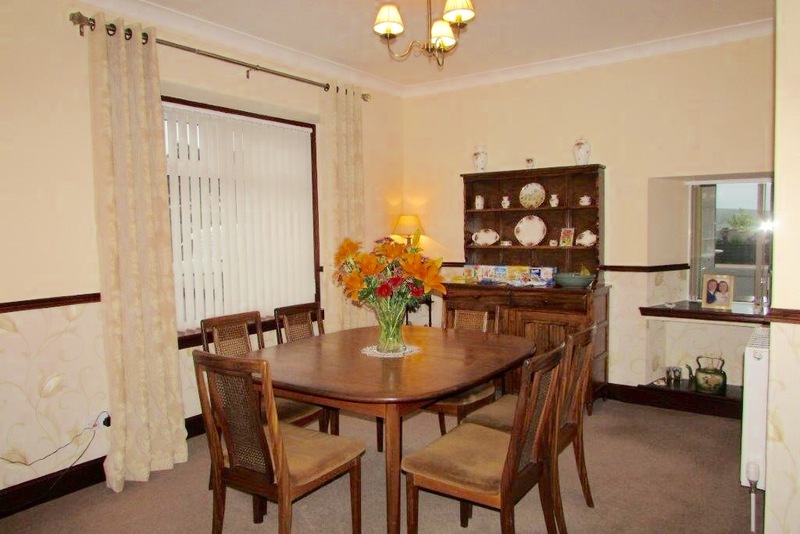 The Family Room is well equipped and extremely spacious. A feature of this room is the wooden beams to the ceiling. 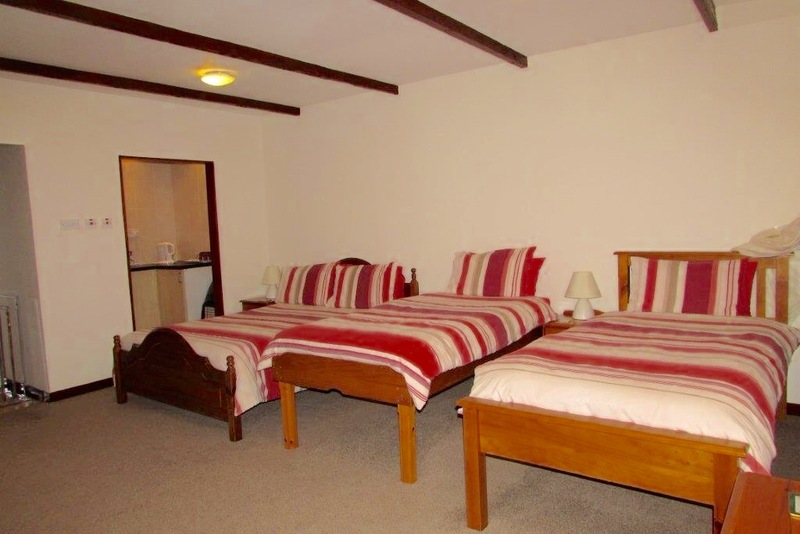 This room is currently set up with a double and two single beds. 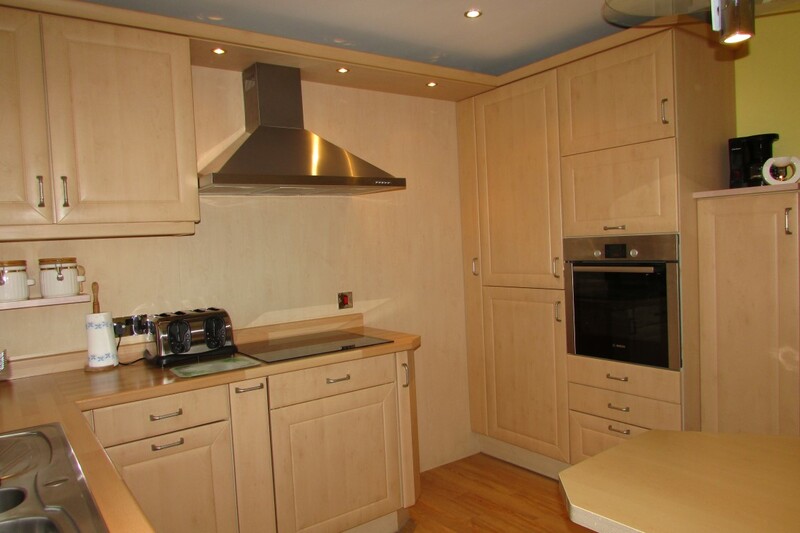 Off this room is a small Kitchen that has adequate space for oven and freestanding fridge freezer. There is also a shower room and built-in wardrobe. 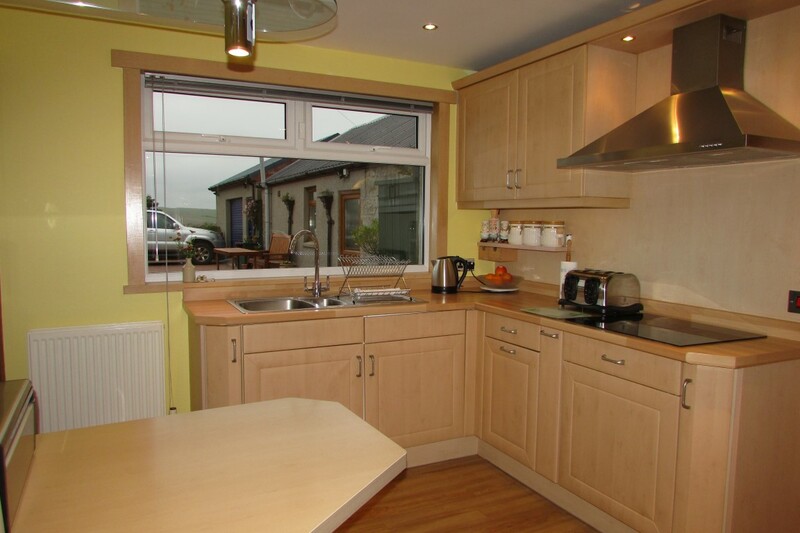 The house itself offers spacious accommodation and is well laid out and presented. There are many original features throughout the house such as the deep moulded skirting’s, facings, doors and decorative ceiling rose’s and coving. Upon entry there is a bright and spacious Hallway with built-in storage space where the electric meter, alarm controls and ample coat hooks. Spanning from the front to rear of the property is a bright and naturally decorated living room with dining area to the rear. This room receives a vast amount of natural day light as it benefits from three windows all with louvre blinds. A feature of the living room is the mahogany fireplace with living flame which is operated by a hand-held control. Off the hallway are doors that one leads into the Living room and one leads to the rear hallway. These doors are lockable so that residents using the B&B only have access of the front door and staircase which leads to the upper floor. 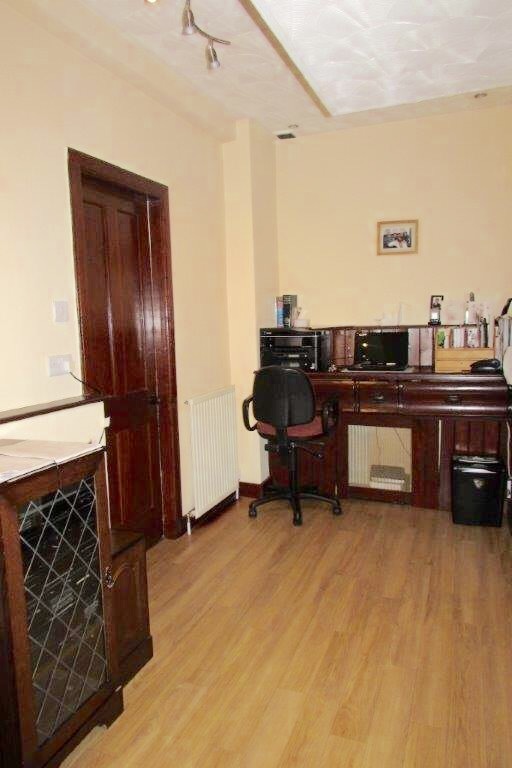 Off the front hallway is the broad rear hallway where there is a built-in desk which is currently used as an office station. There is a deep lockable cupboard which has it’s own light and shelving, this is currently used for the storage of the alcohol for the shop. 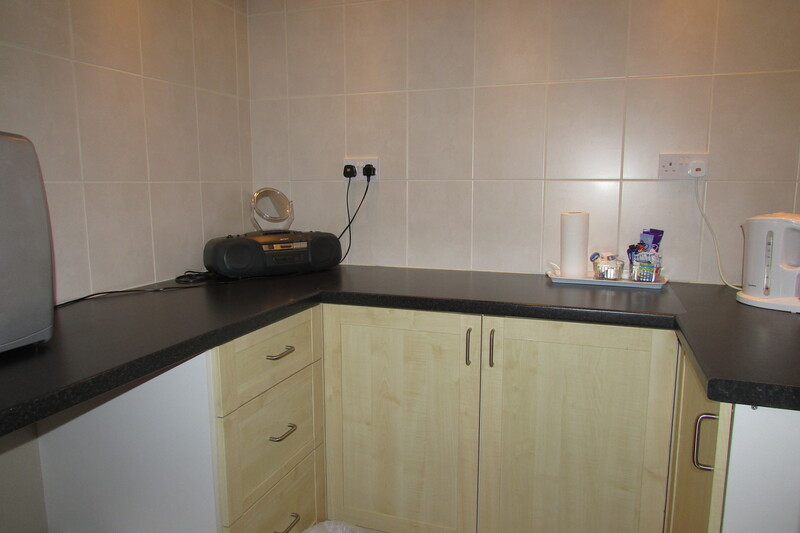 Access to the Utility Room, Toilet, Living Room and Kitchen is all off the Broad Hallway. 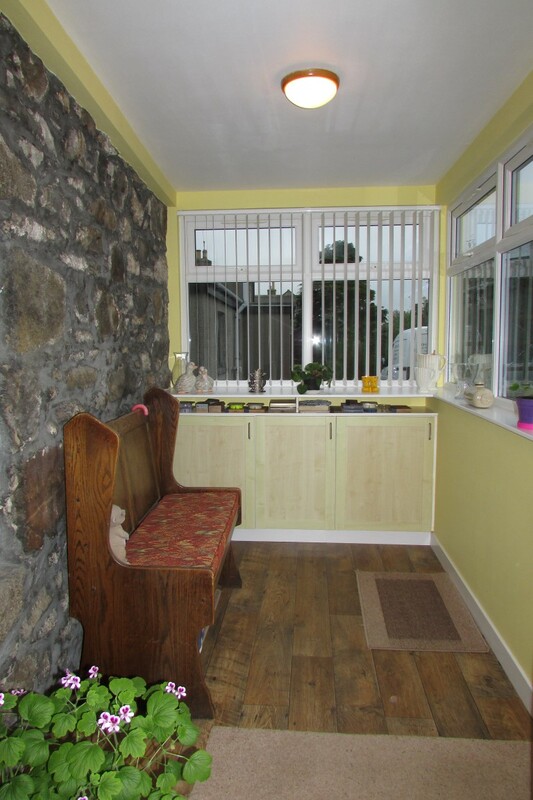 Located to the rear of the property is the Dining Kitchen and a Porch. 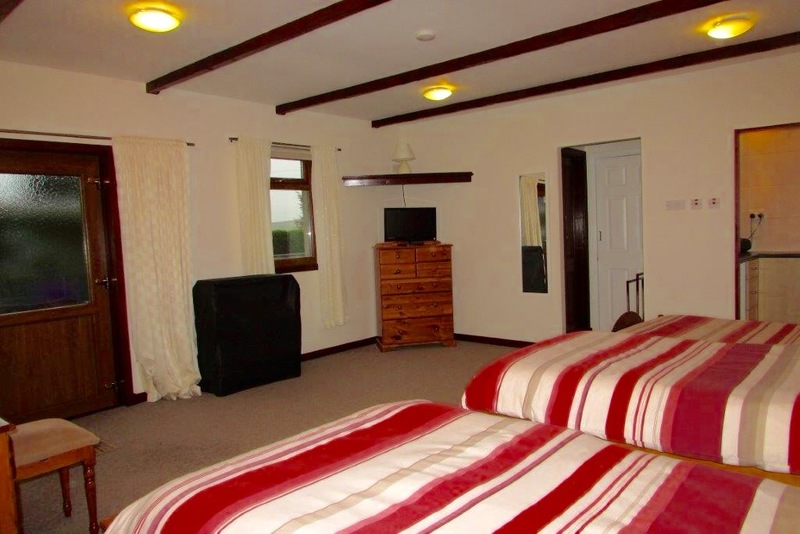 From both of these rooms you are sure to enjoy splendid countryside views of the rolling hills in the distance. 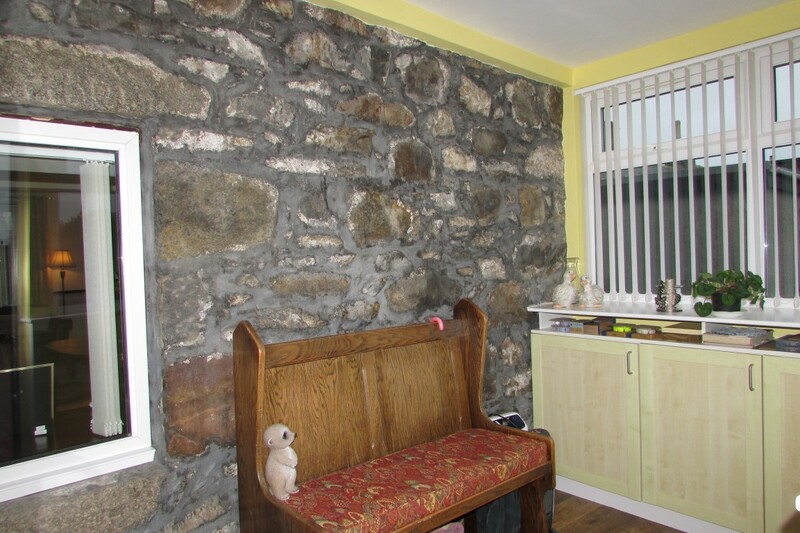 A feature of the Porch is the original brick wall which gives this room the added country feel. 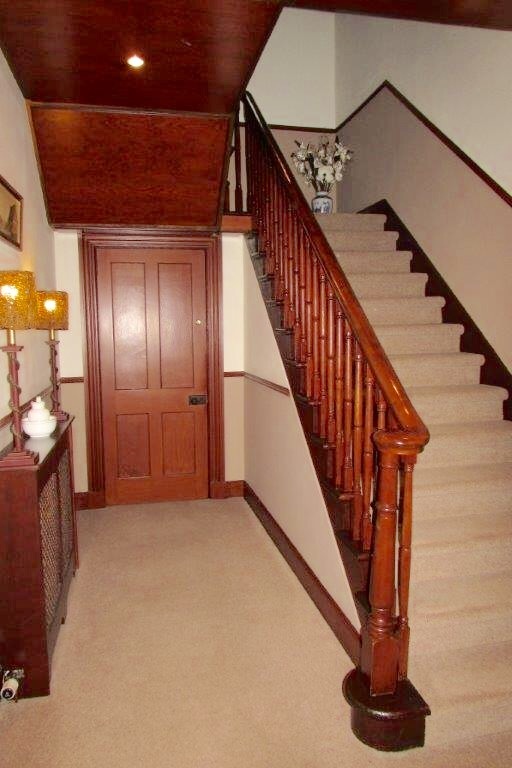 Back to the Hallway, carpeted staircase leads to the upper floor. 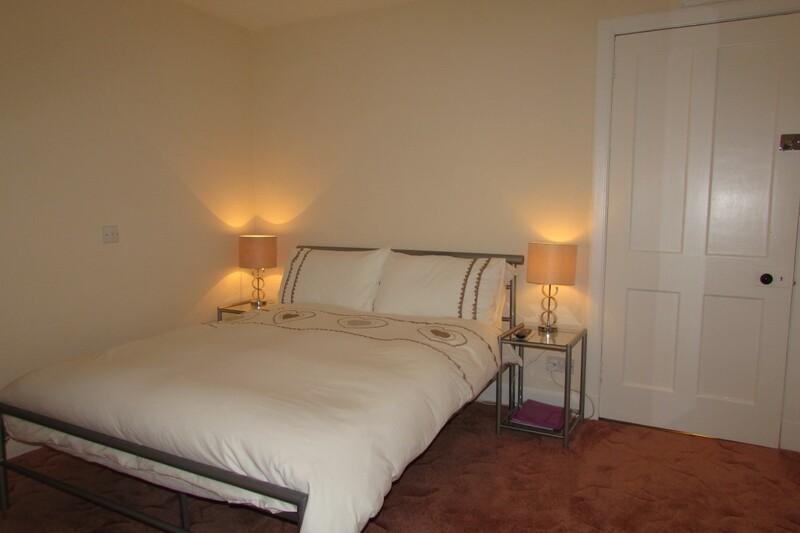 Master Bedroom and both Guest Bedrooms are all accessible from the landing. A split in the staircase gives you access to eaves storage again with it’s own light. Further steps leads off to the side with door giving entry to the Bathroom which is also accessible from the Master Bedroom. 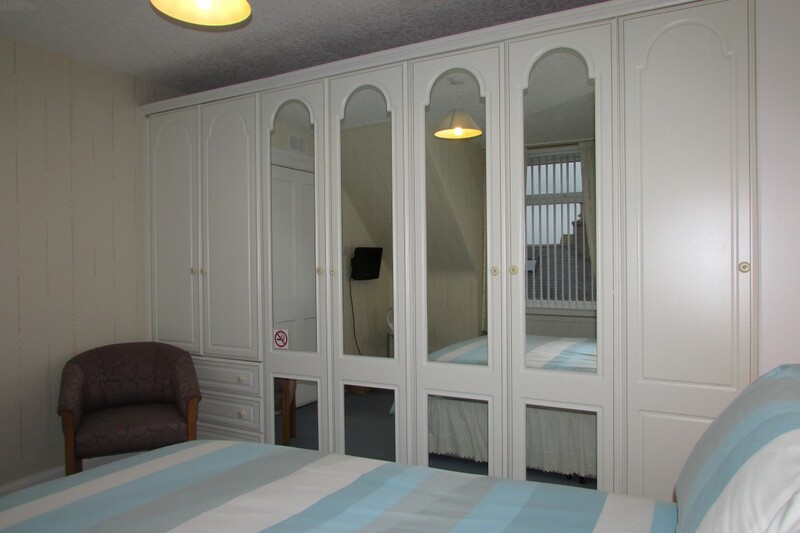 The Master Bedroom is front facing and has a built-in range of wardrobes with a range of hanging rails and shelving. 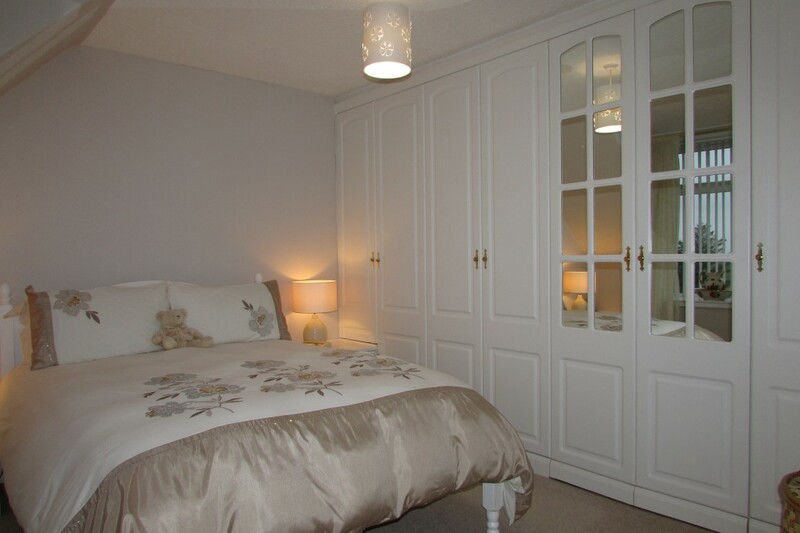 Secluded entry to the En-suite/Bathroom is gained from the mirror doored wardrobes. 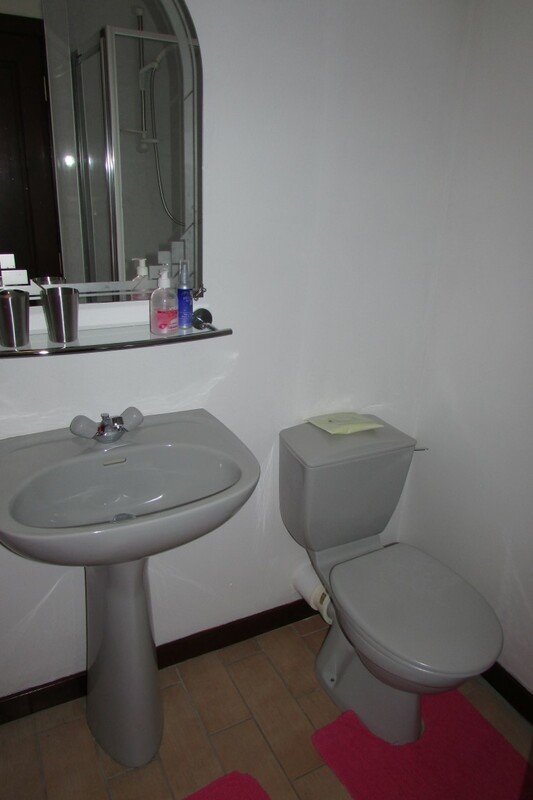 This is a large spacious bathroom with window to the side. 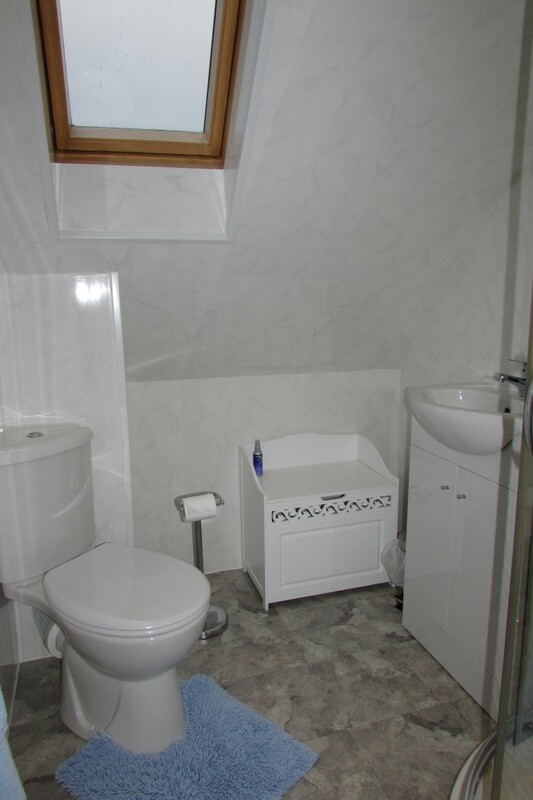 Fitted with a white suite and a range of base level units with integrated wash hand basin. From one of the base level units, access to eaves storage. 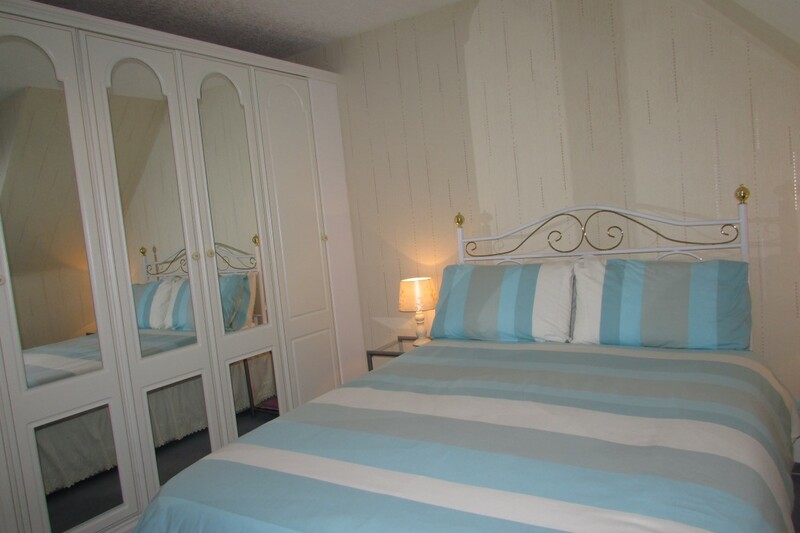 Guest Bedrooms 1 & 2 also have built-in wardrobes and their own en-suite shower rooms. These rooms are immaculately presented and both host a complimentary tray of tea & coffee. You are sure to be taken by surprise when you see the rear of the property. Access from the lane to the side is the loc-block driveway for multiple off-road parking. Access from the driveway to the Garage, Family Room & Porch exterior doors. Sheltering the seating area immediately at the porch is lattice fencing with plant boxes for flower and shrub planting. The garage has an electrically operated roller door and pedestrian door to the side. Ample power sockets within the garage and two windows. The rear of the garden is fully secure with block built walls giving you that extra privacy. 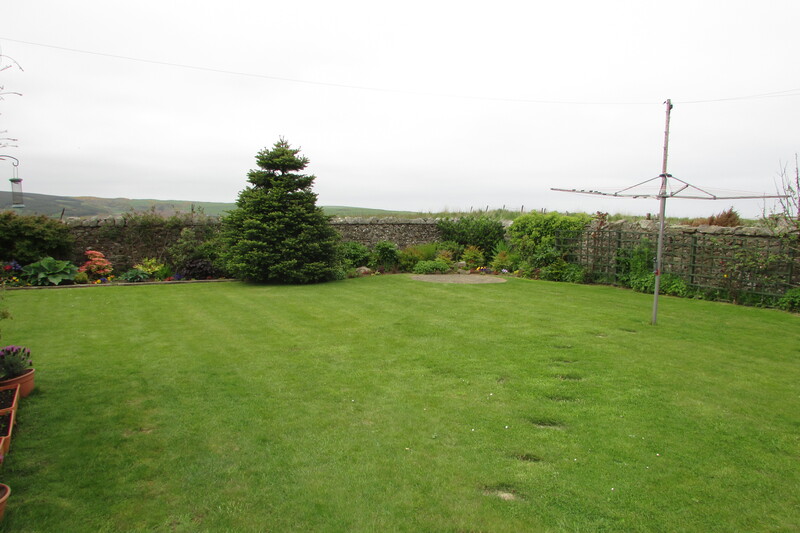 Mostly laid in lawn with borders of mature tree, shrub and flower bed planting. 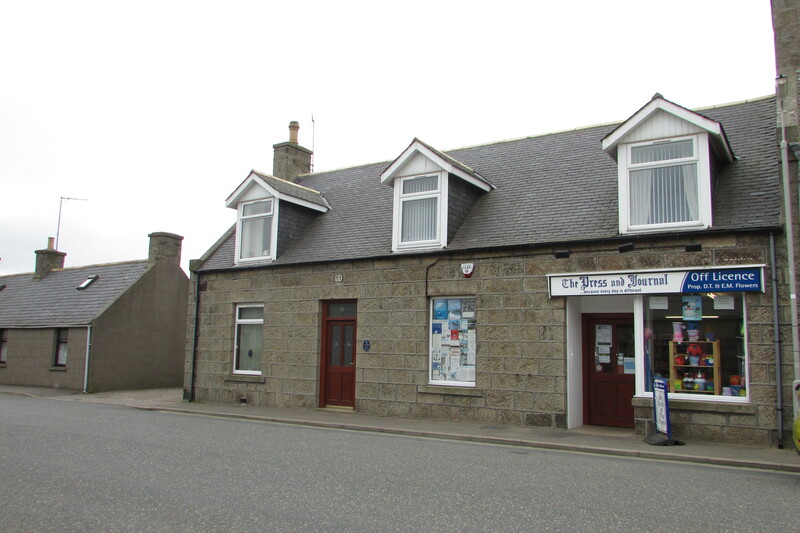 If you are looking to run a successful business in a friendly coastal & countryside village then the above is sure to ‘tick’ all your boxes. New Aberdour has an attractive shingle beach, and impressive rocky sandstone caves. The beach can be reached off the B9031. The beach itself has a pleasing crescent shaped Bay where you will often see boats moored. A feature on the beach is the white walled St. Drostan’s Well, which has a water fountain, and whose name adorns the Church on the hill. 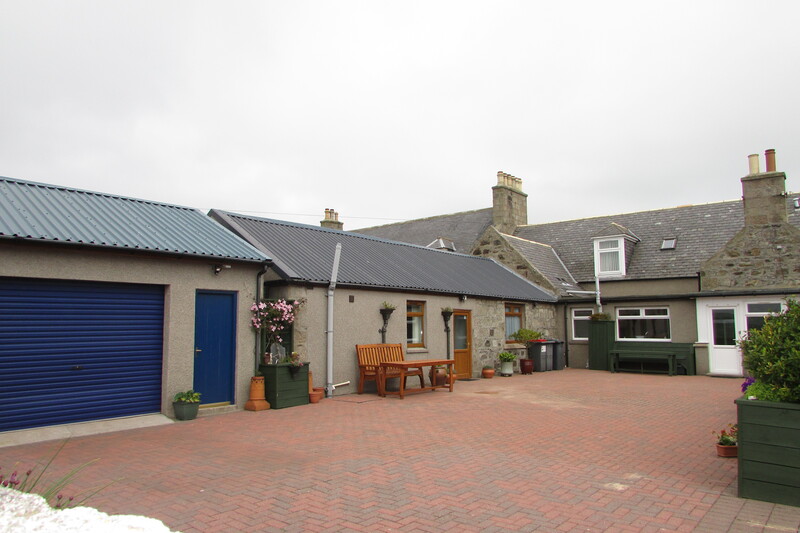 Approximately three miles from New Aberdour lies the coastal village of Rosehearty. Within Rosehearty are many local amenities, including a modern up-to-the minute primary School, thriving Hotels and a golf course. 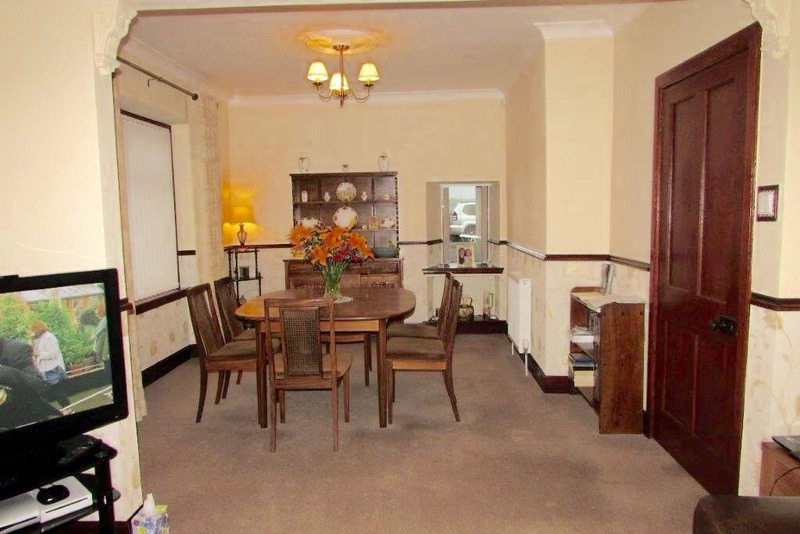 HALLWAY, LIVING ROOM AND DINING ROOM, BROAD HALLWAY, UTILITY ROOM, TOILET, DINING KITCHEN, PORCH. ACCESS TO SHOP. 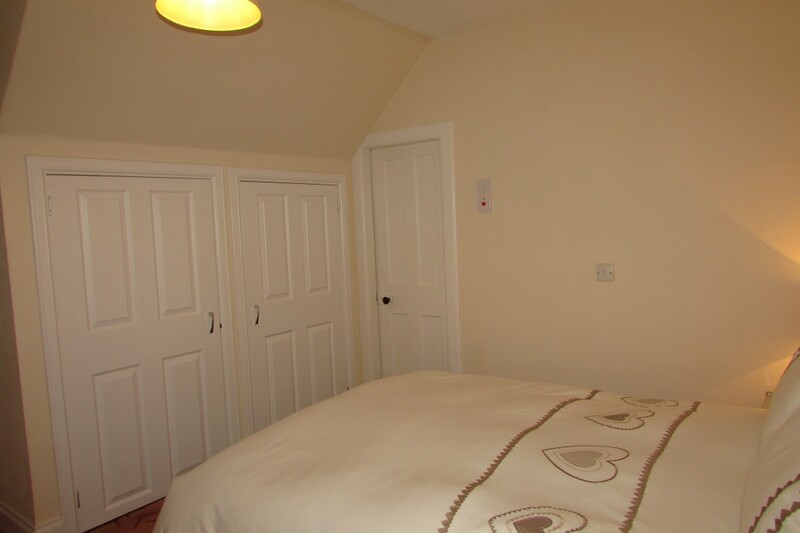 UPSTAIRS: BEDROOM 1 WITH EN-SUITE BATHROOM, GUEST BEDROOMS 1 & 2 WITH EN-SUITES. 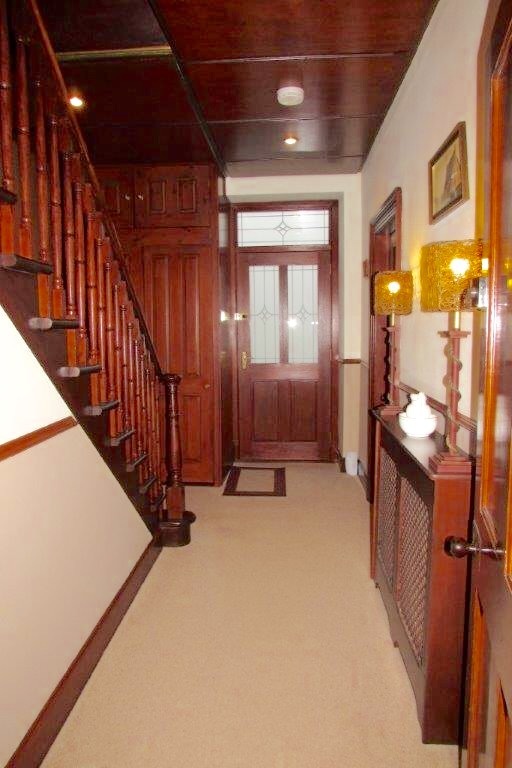 SHOP AND REAR HALLWAY WITH ACCESS TO STOCKROOM/STORE & FAMILY ROOM. OUTSIDE: LOC-BLOCK DRIVEWAY FOR MULTIPLE OFF-ROAD PARKING, GARAGE & LAWN.